1st test time: about 45 days. There are servarl small parts for one set of table. It's perfect structure now. 1. 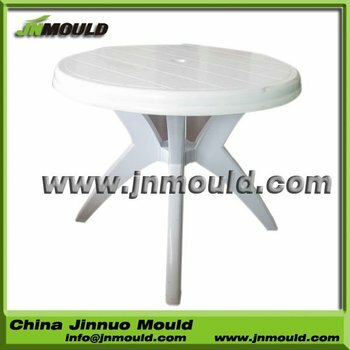 Commodity mould, such as chair mould, crate mould, tub mould, dustbin mould and so on. 2. Auto part mould, such as bumpers, door covers, etc. 3. Home appliance mould, such as TV covers, washing machine parts. 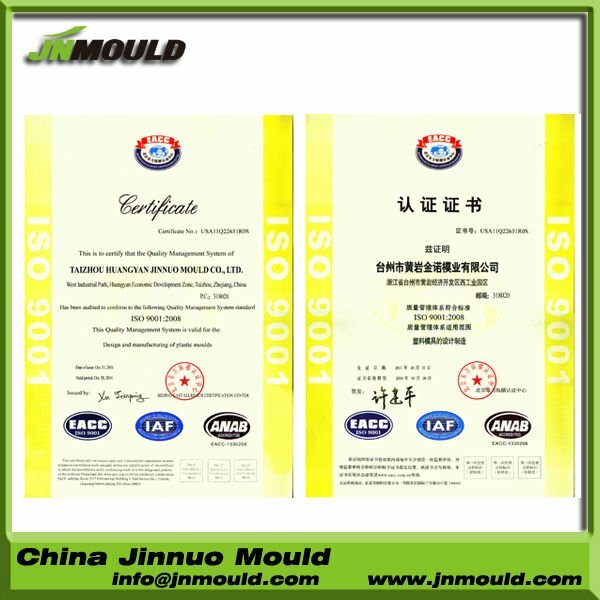 1.We are manufacturer, more than 10 years' history in mould industry. 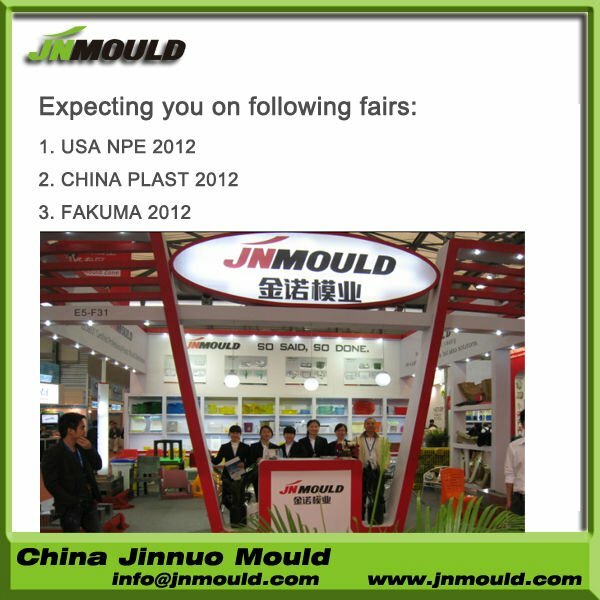 2.We exported mould to more than 30 countrys. 5. Reasonable price with best service, including sales service and technical service. Visiting www.jnmould.com for more information. Pls send email to sales-1 @ jnmould .com or call Jennifer 0086 18958278366 directly if urgent. Any problem, pls kindly send email to me, we will reply you in 24 hours. C45, P20, 718, 2738, Nak80, S-7 etc. By email, Online Talking, or telephone call. About quality, price, delivery time, payment, shipment ect. According to customer’s requirement to make mould. Customer confirm the final drawing. 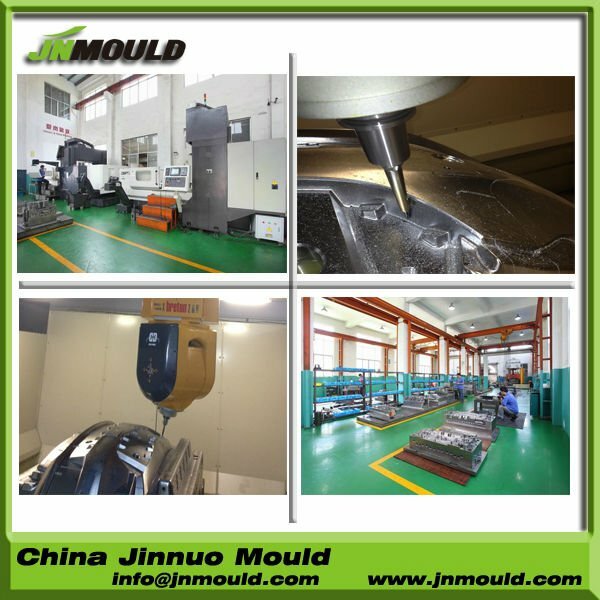 If the 1st sample is not satisfied cusmter, we modify the mould until meet customer’s satisfactory. Check and approve the sample. 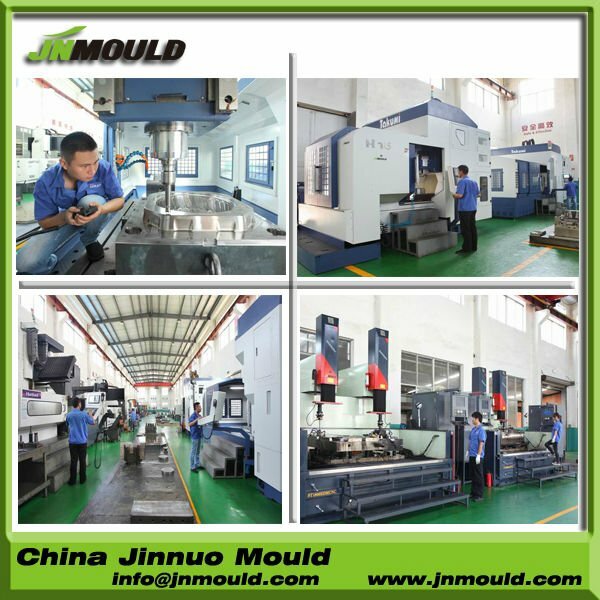 Taizhou Huangyan Jinnuo Mould Co., Ltd.